One of my daily beauty sins is the fact that I rarely remove my mascara before I go to bed at night. I know some of you skincare fanatics will be quivering in your seats at the thought of that, but sometimes I just go to bed quite late at night, remove all my foundation, eye shadow, blusher etc, and just really quickly swipe my eyelashes with a face wipe once over. So yes, I do wake up with panda eyes sometimes, and ideally it’s not the way forward! 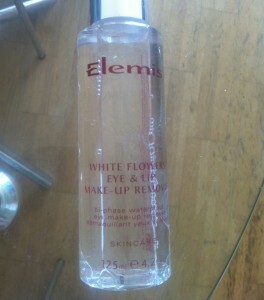 I have used a number of eye make up removers over the years that have been excellent and I have used them religiously. But these have been really expensive, and when they run out, I buy a cheap replacement that doesn’t do the job and I slip back into my bad habits. 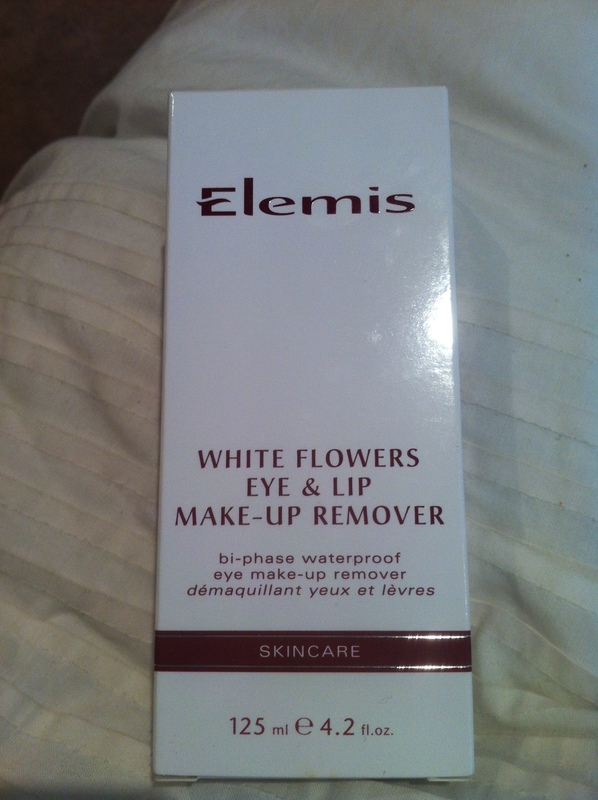 Anyway, this time, I am back to being good and removing all traces due to the new product by Elemis – White Flowers Eye & Lip Make-up Remover. It is a gentle yet effective remover which when you take out from the box, the liquid looks a little oily and needs a good shake. When you do shake the liquid, it combines and has a little froth, which is then dispensed onto a cotton pad and swiped over eyelashes. 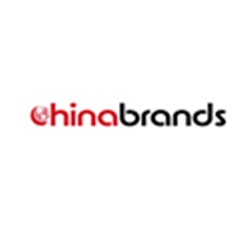 This product has a very subtle scent, I could hardly smell anything at all which is good when you are applying liquids to your eyes. 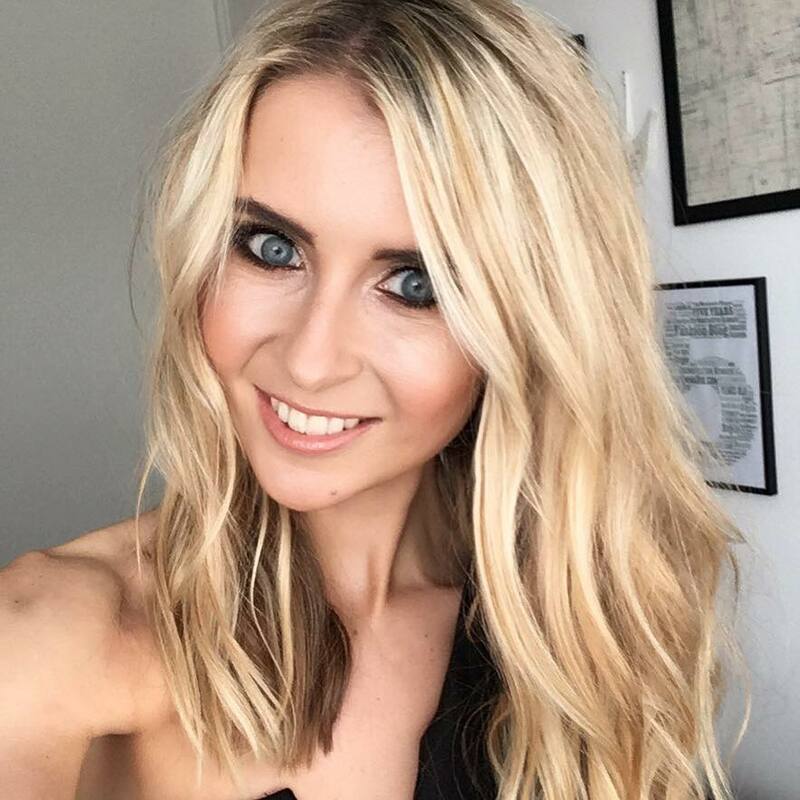 Formulated to remove even waterproof mascara, the product does exactly what it says – it removes all traces effectively, and does this straight away. Just a couple of sweeps over the eyes and underneath and my eyes are make-up free! Only negative I would say is that the skin around my eyes do have a slight oily residue, but patting with a dry cotton pad afterwards solves this straight away. 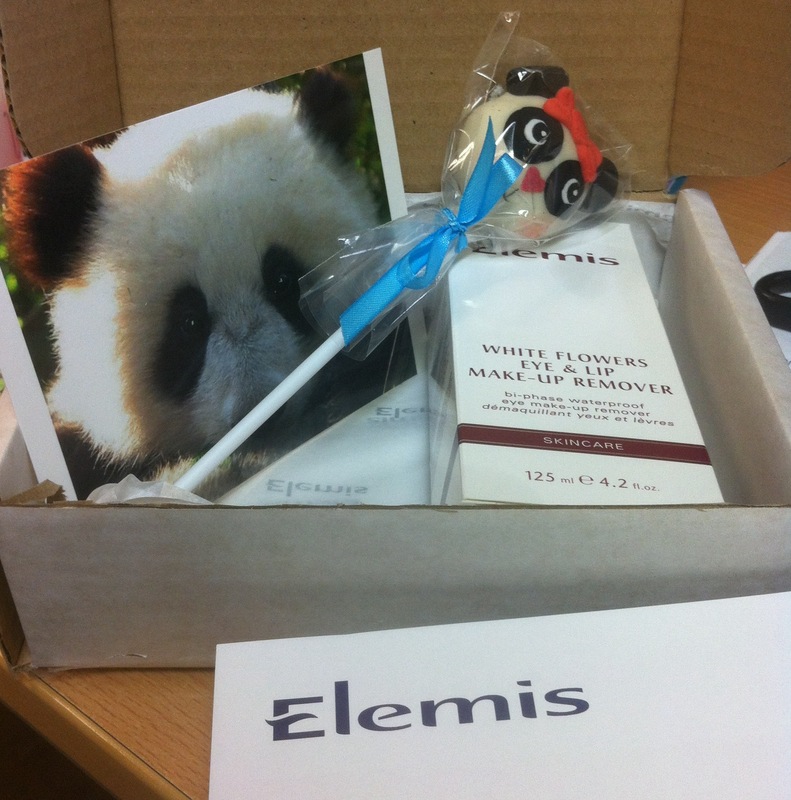 I received the product in a box with a cute panda postcard and little panda cake pop – the perfect gift! 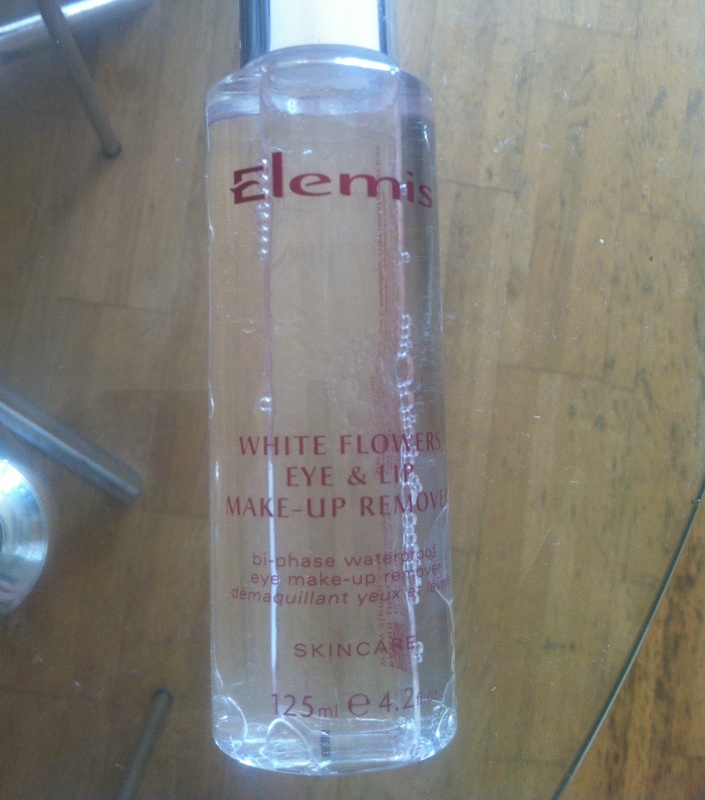 If you are looking for a soothing and effective eye and lip make up remover, I would recommend this product completely. 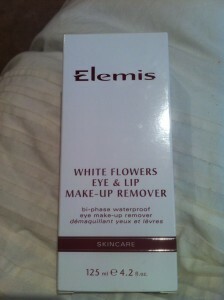 For £19, it isn’t cheap but it is a lot more reasonable than the top rated ones, such as Chanel. 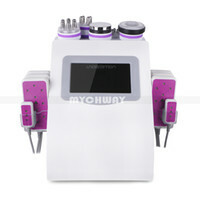 Check this item out at timetospa here.